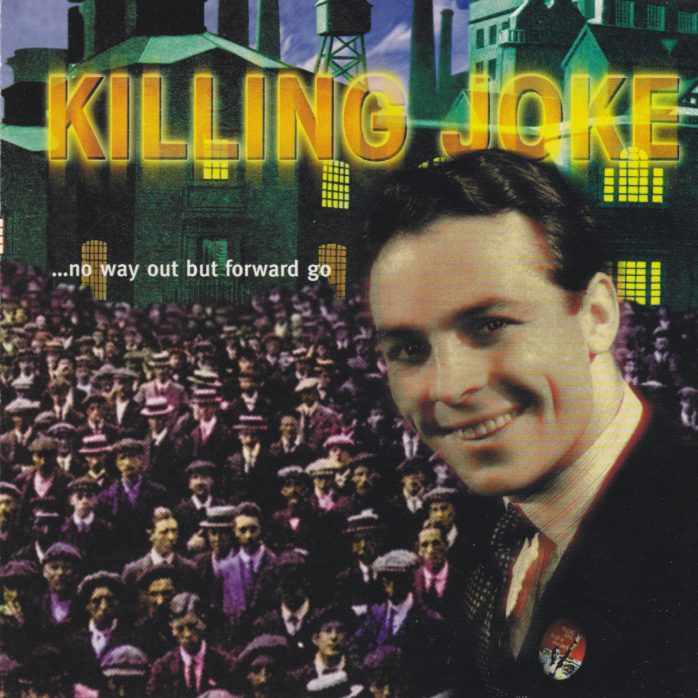 An hour’s edit of Killing Joke’s “no way out but forward go!” video (missing “Good Samaritan” and the two bonus tracks). This is live from a festival in Lorely on 17 August 1985 – they’re playing in the middle of the day – bright sunshine! 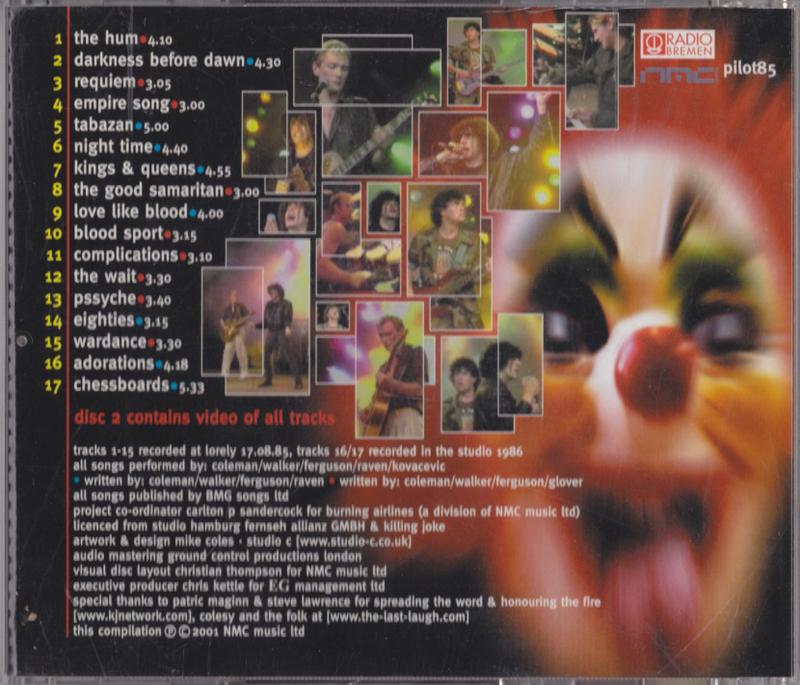 via Killing Joke – full live gig gangsta32ers – YouTube.